If you’ve been itching to get your hands on Articulate Storyline 360 to create a killer eLearning course, this is your opportunity. Bring your own laptop (loaded with the free, 30-day trial of Storyline 360, or the licensed version) and put Storyline through its paces. Start with nothing, end with a completed project you can share with your boss, colleagues, and friends. Attendees will also receive Kevin’s international best-selling book, “Articulate Storyline: The Essentials” as part of the workshop. 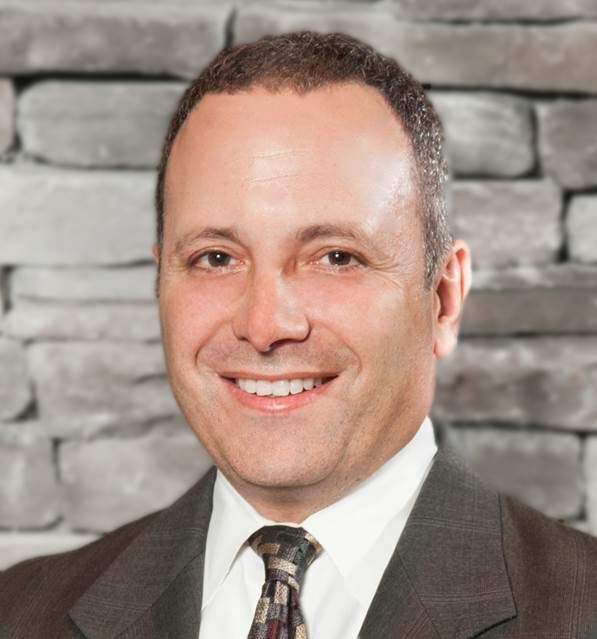 About the Speaker: Kevin Siegel is a Certified Master Trainer (CMT) and a Certified Technical Trainer (CTT). Following a successful tour of duty with the U.S. Coast Guard (where Kevin was twice decorated with the Coast Guard’s Achievement Medal for his work in photojournalism), he has spent decades as a technical communicator, trainer, eLearning developer, publisher, and public speaker. Kevin founded IconLogic, Inc., (a training, publishing, and eLearning development organization) in the early 1990s. He founded the International Council for Certified Online Training Professionals in 2014. Event Registration and Cancellation Policy: ATD Houston has implemented Event Registration and Cancellation Policy for its paid events. If your registration fee is not paid within 15 minutes of signup, your registration will be cancelled and you will have to signup again.